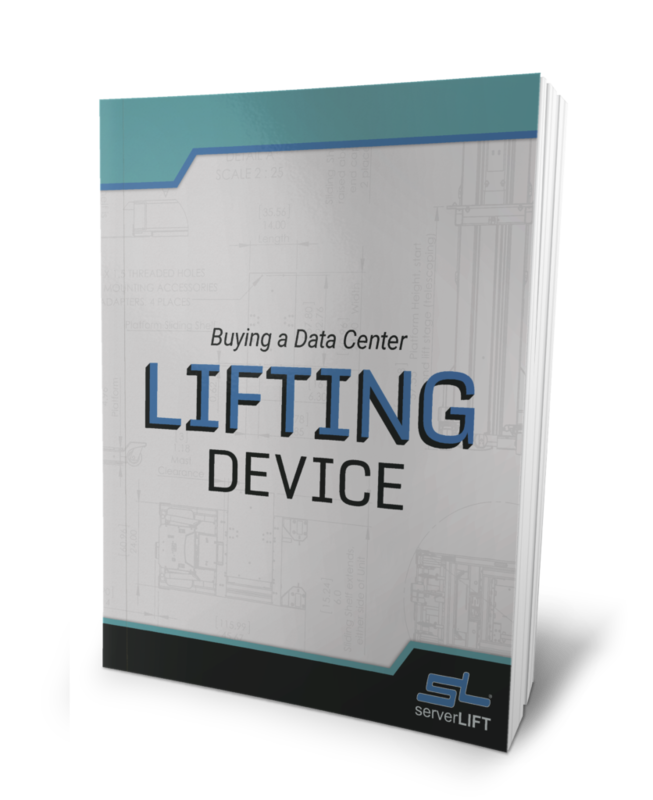 We just discovered this great article showing the uncrating and use of an SL-350X ServerLIFT unit, offered by IBM as the POWER8 Lift Tool. 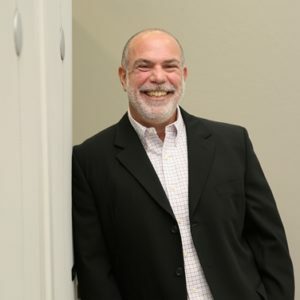 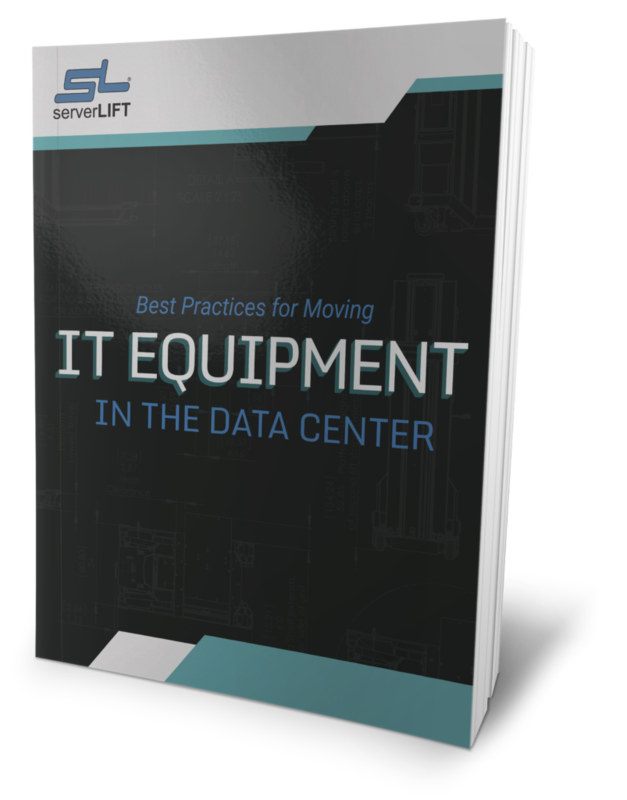 The POWER8 was one of the first IBM systems where Big Blue standardized on ServerLIFT solutions as their server handling lift tool of choice. 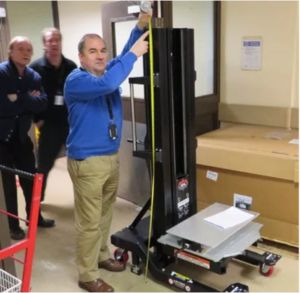 The story shows how the ReadySpace folks used a POWER8 Lift Tool to decommission their IBM Power E870 server and send it back, after beta testing it. 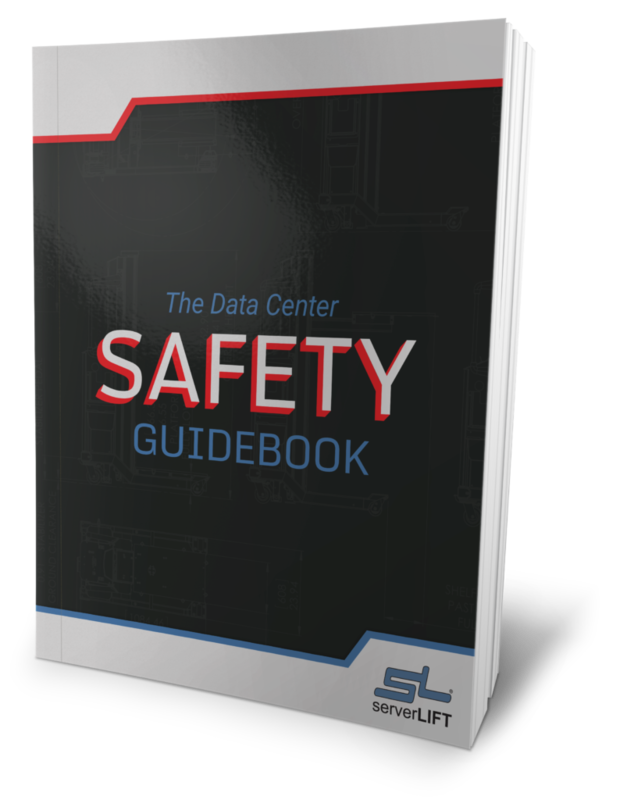 There’s some info about how they shut down the Power E870 (which, humorously, displayed “Goodbye Cruel World!” on its screen just before shutdown), then how they unboxed and then used the POWER8 Lifting Tool to remove their Power E870 server. 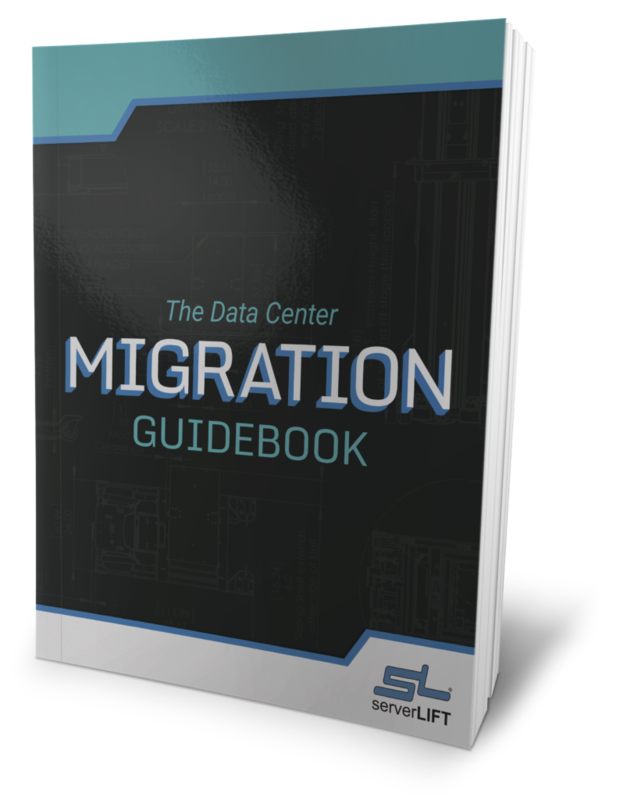 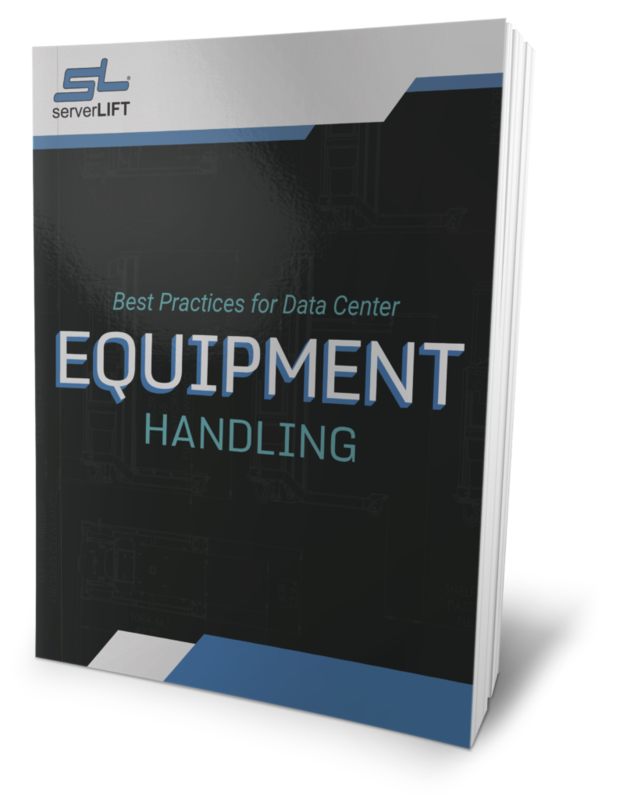 Lots of pictures here – you’ll feel like you’re there – showing some of the more interesting details of the server handling lift and how to use it, step-by-step. We were impressed with the ReadySpace team’s ability to convey the parts of the server handling lift and how they are used effectively to transport, position, and remove a server.